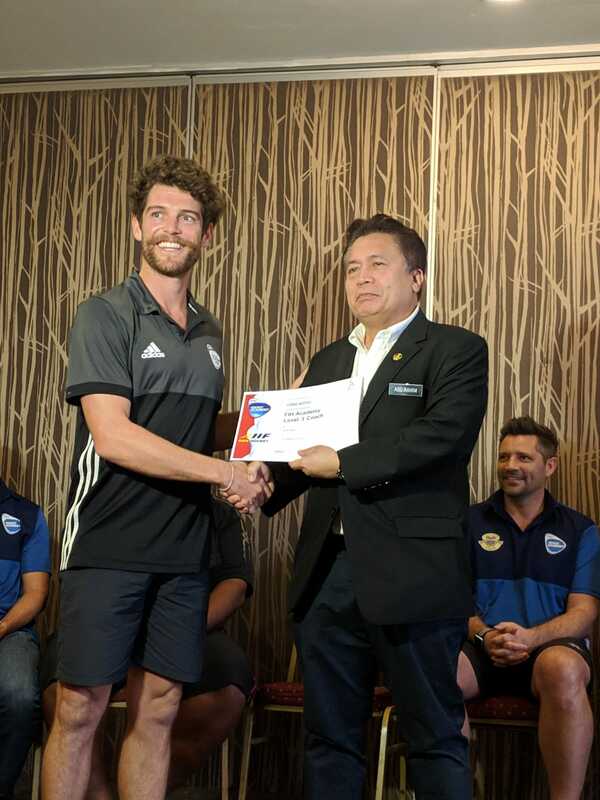 The Level 3 Coaching course being held in Ipoh, Malaysia has come to a successful close. 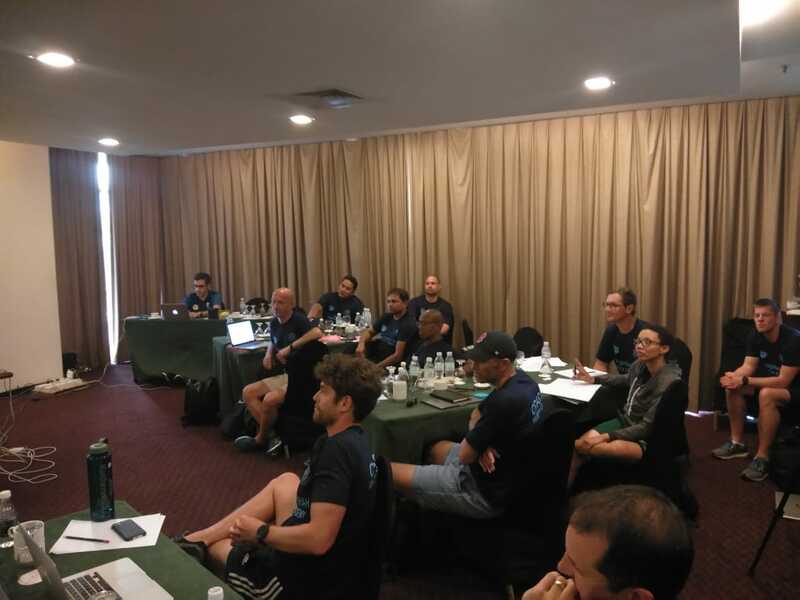 The course was conducted brilliantly and it is hoped that it was a valuable learning experience for all of the 14 participants from all 5 continents. 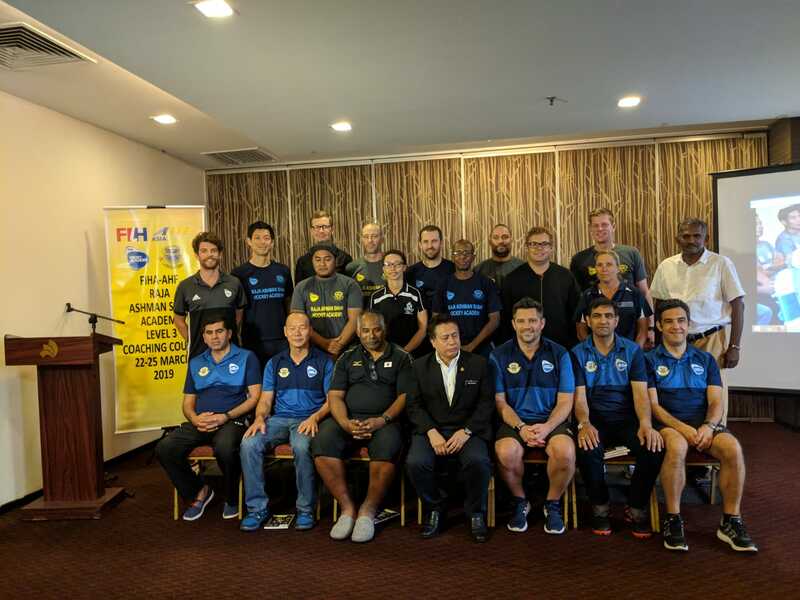 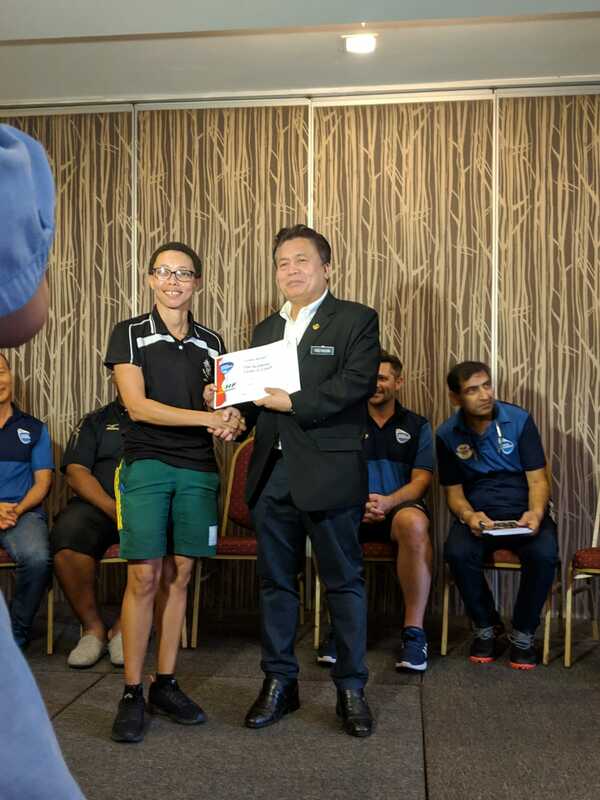 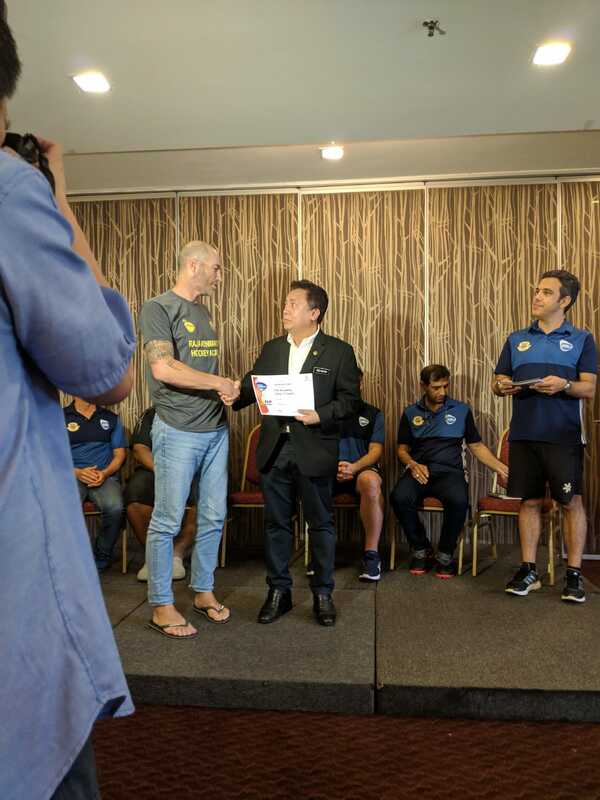 The course was headed by Mr. Siegfried Aikman (FIH Senior Coach and FIHA Trainer), Mr. Mike Joyce (FIHA Senior Trainer), and Mr. Lim (FIH Coach HP and FIHA Trainer). 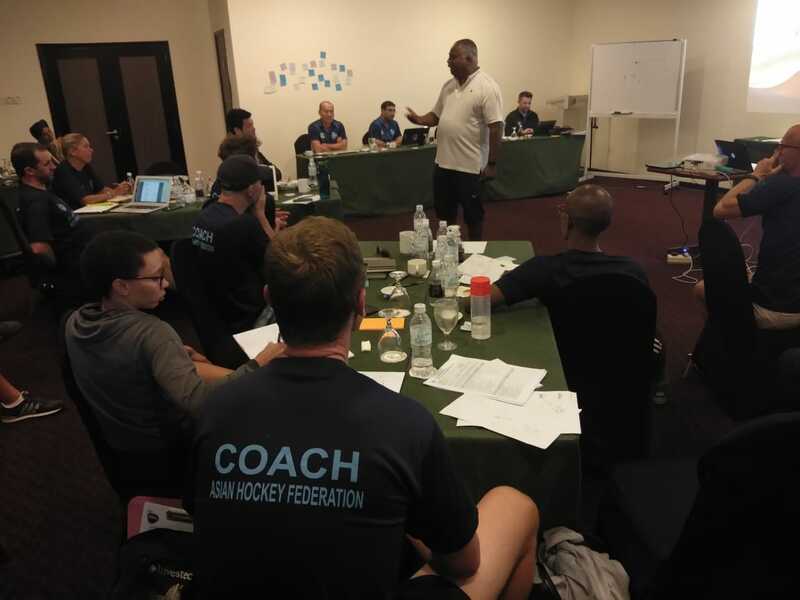 Mr. Zahid Ali (FIHA Trainer and International coach), who is responsible for the development of hockey in many developing regions in Asia, was also a part of the team of trainers. 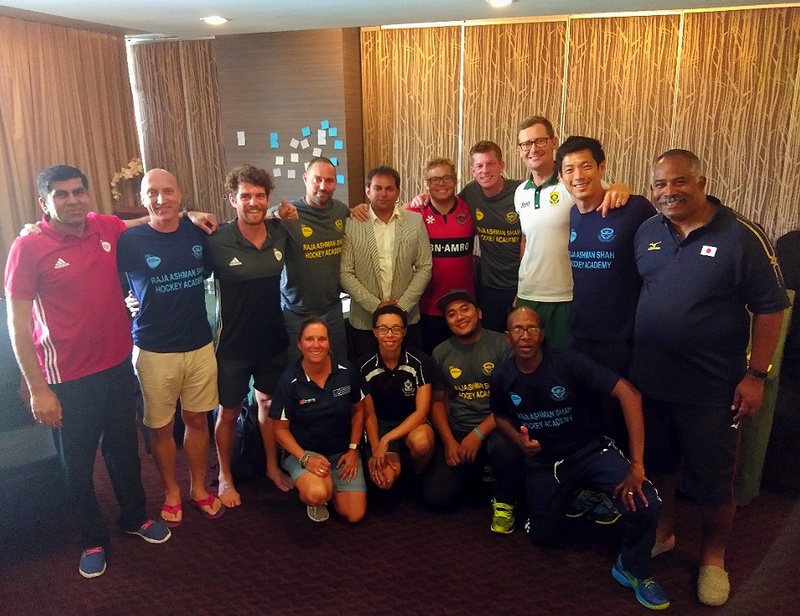 The course began on the 21st of March and concluded today, on the 25th. 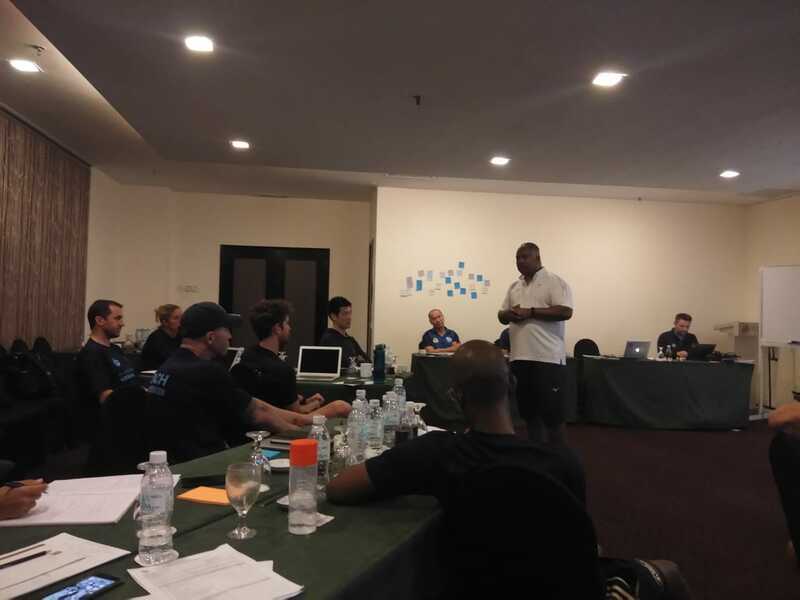 The course provided a mix of theory and practice. 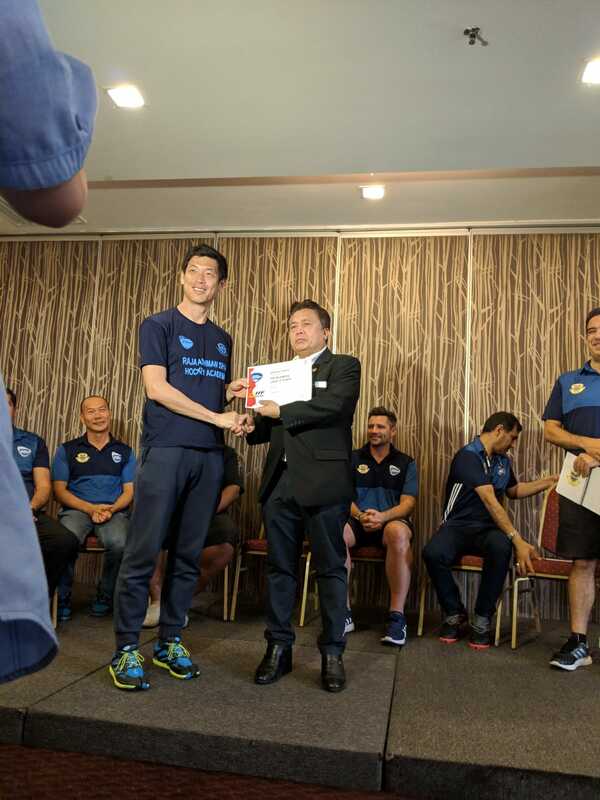 Conductors educated the candidates in areas such as Principles of Attack, Principles of Defense, Use of Technology, High-Performance planning, Philosophy, Values and Culture, and many more. 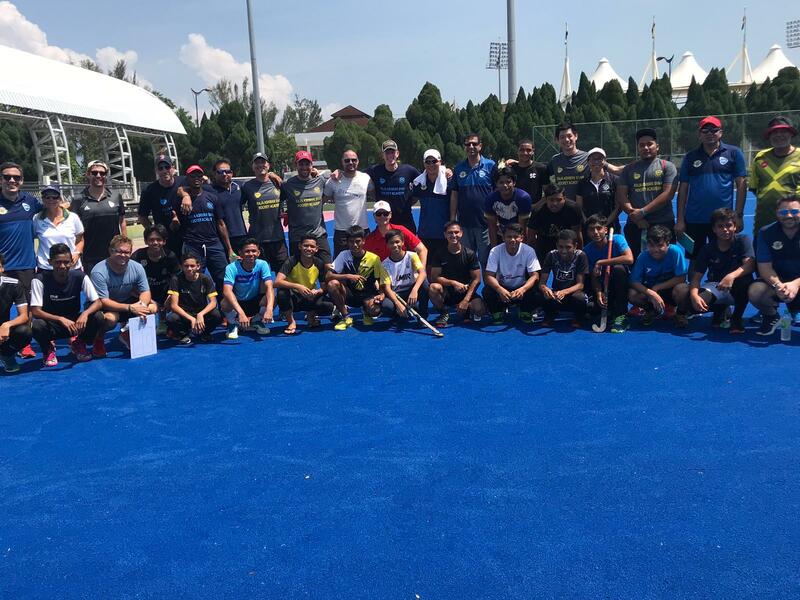 The participants also got a chance to put these skills into practice and analyze real-life scenarios by implementing the learnings during the Sultan Azlan Shah Cup. 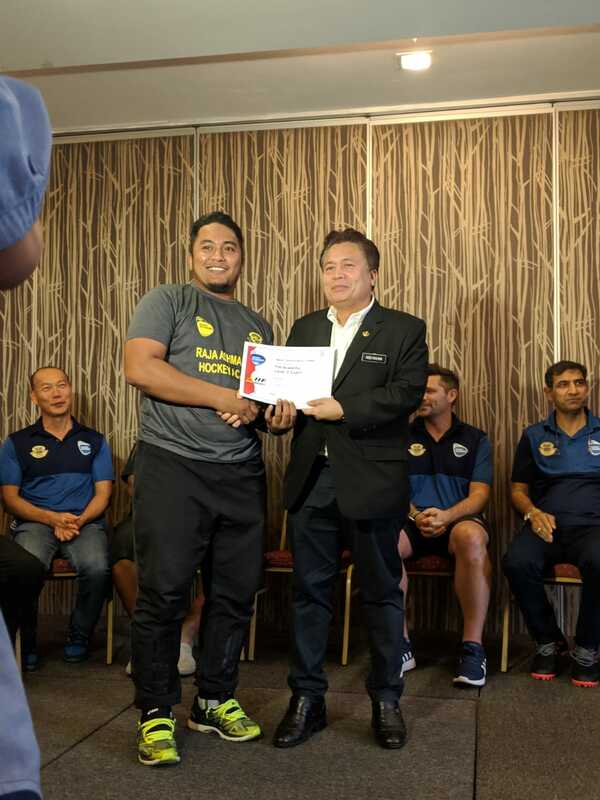 Dato Abdur Rahim Chairman Raja Ashman Shah Academy and Executive Board Member AHF congratulated and thanked everyone including the participants and the organizing committee for a successful coaching course.